Located on the banks of the Wabash river, Vincennes, IN, is a place where tradition resonates. Our city is home to the state’s oldest library, oldest college, and the trusted senior living community of BridgePointe Health Campus. 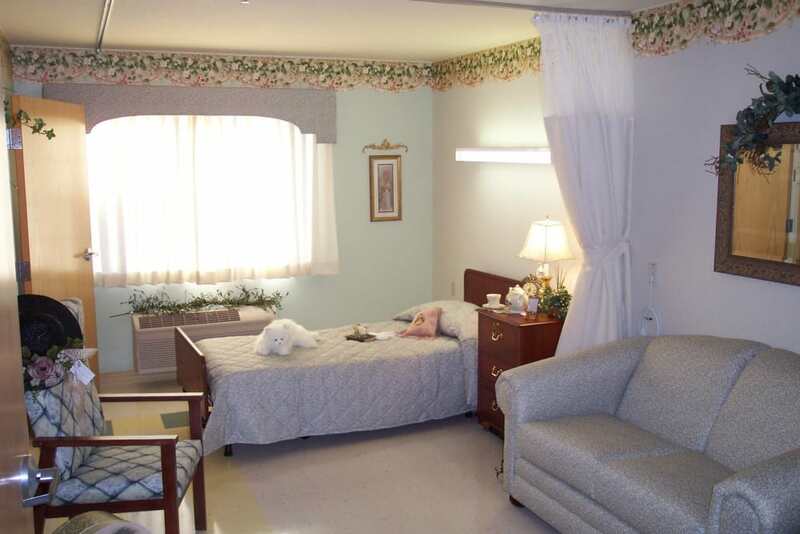 We offer Assisted Living, Skilled Nursing and Short-Term Care services to seniors in search of an environment where every day is enjoyable. At BridgePointe Health Campus, we mirror the same hometown values of our much-loved Vincennes, a town we’re proud to call home. Find your new home with us and get the support you need. 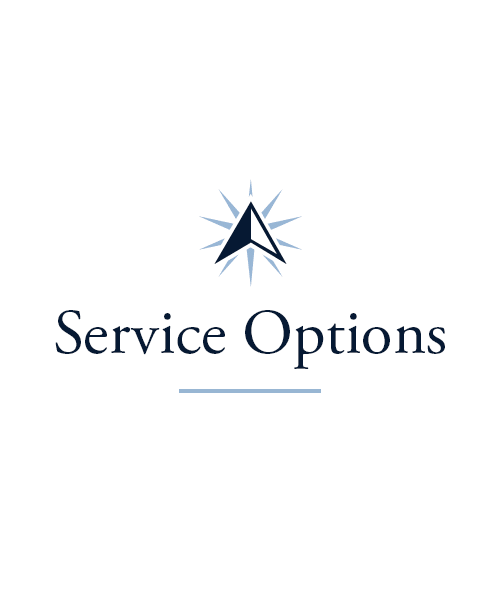 Our professional, caring team can help you with daily tasks and provide comfort, company, tasty meals, and the feeling of being part of a community. 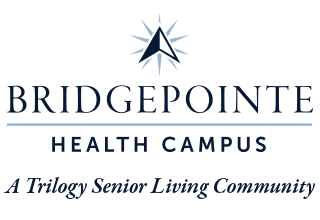 BridgePointe Health Campus offers you choices when it comes to finding the right living option for you or your loved one. Could you use a little extra assistance with everyday tasks like bathing or dressing? 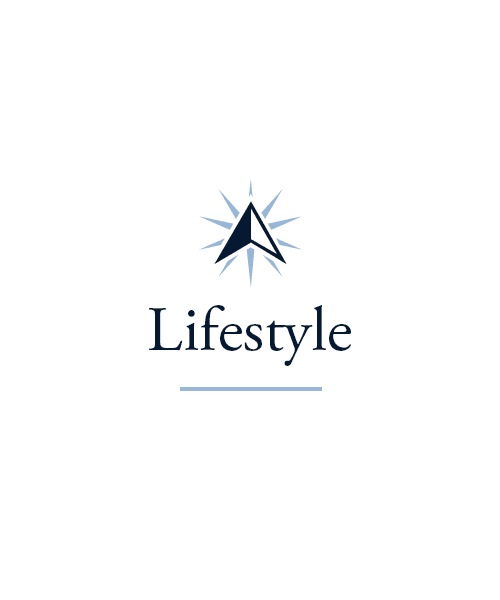 Assisted Living can provide the help you require to keep your days as independent as possible. In need of the next level of support, where you can count on our team’s care round-the-clock? Our Skilled Nursing neighborhood will have you feeling right at home. Whichever living option is right for you, know that you’ll enjoy it in a community designed for you, surrounded by people committed to seeing that you feel happy, supported, and carefree. 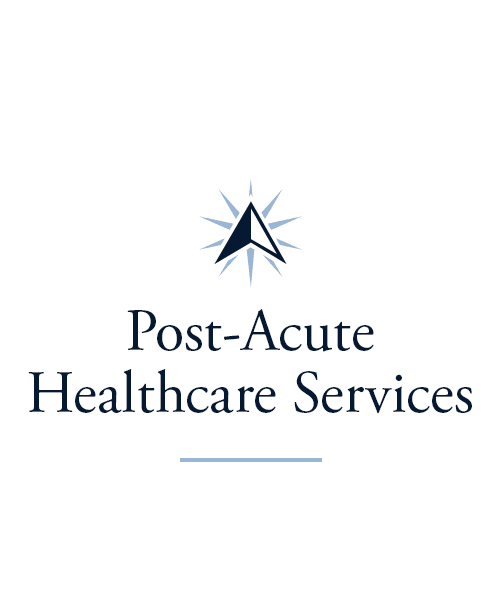 Seeking Short-Term Care for daytime support or to help get you back on your feet? 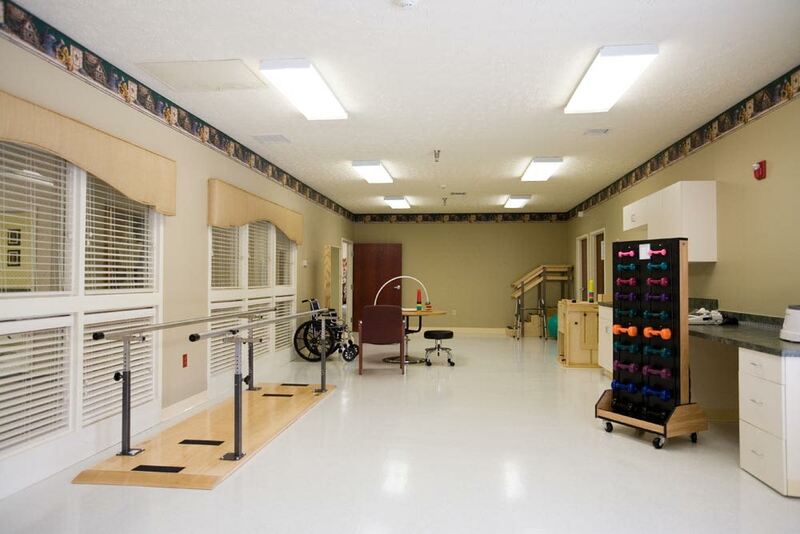 BridgePointe Health Campus offers Respite, Adult Day services and Short-Term Rehabilitation on top of our Long-Term Care options. 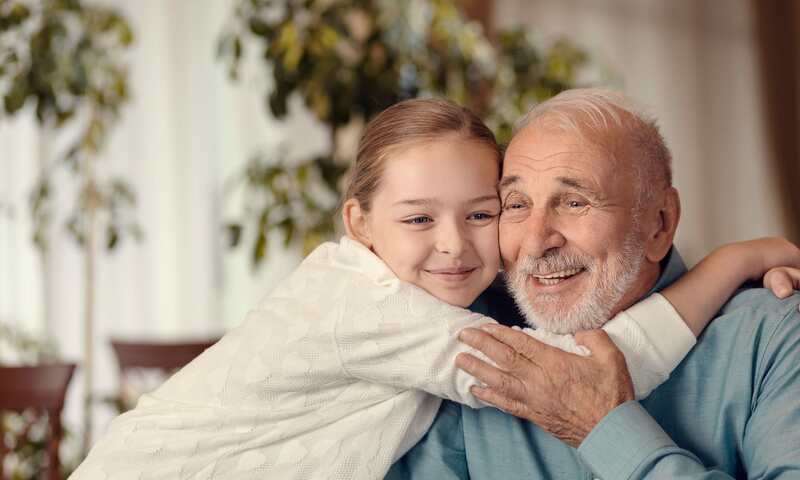 Our Adult Day and Respite services give you the opportunity to leave your loved one in the care of a trusted team while you’re at work, taking care of family, or simply trying to keep up with your everyday routine. If you’re still recovering from a hospital visit following a life event like an injury or surgery, our Health Center is the perfect pit stop between hospital and home. 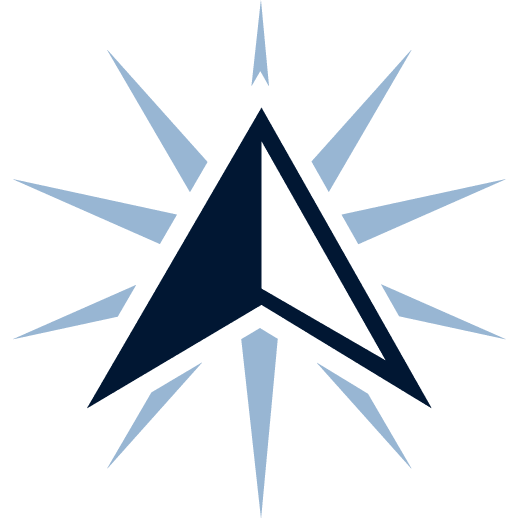 No matter the care you need, rest easy knowing that at BridgePointe Health Campus, we’ll go the extra mile for you. There’s always something going on at BridgePointe Health Campus. Our activities and events calendar is jam-packed with opportunities for fun and engagement. Consider yourself a crafty sort? You’re sure to enjoy our Artisans program. If fitness is at the top of your list, our Vitality offerings are just for you. 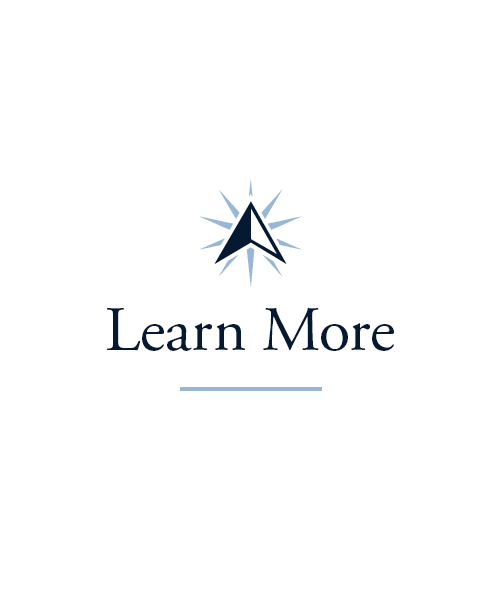 To challenge your brain, check out our Mindful Moments program or the popular Lifelong Learning sessions, which cover a wide array of topics like history, international studies, languages, science, and the arts. Our outings are always fun, too! Residents love venturing out into town and visiting the famous Red Skelton Museum of American Comedy or the Indiana Military Museum. Join us for an excursion when you’re up for a change of scenery! Picture feasting every day in a charming dining room outfitted with crisp linens and fresh flowers. Our chefs create restaurant-style dining for our residents at every meal, offering you menus with a wide range of flavorful, nutritious options. Community dining allows you to find just that – community. Gather around the table to get to know your neighbors, find friends, and feel encouraged to try something new, whether it’s a dish you’ve never tasted or an activity planned for later that day. At BridgePointe Health Campus, we’re all about making meal time quality time, where you can dig into great meal with great people by your side. 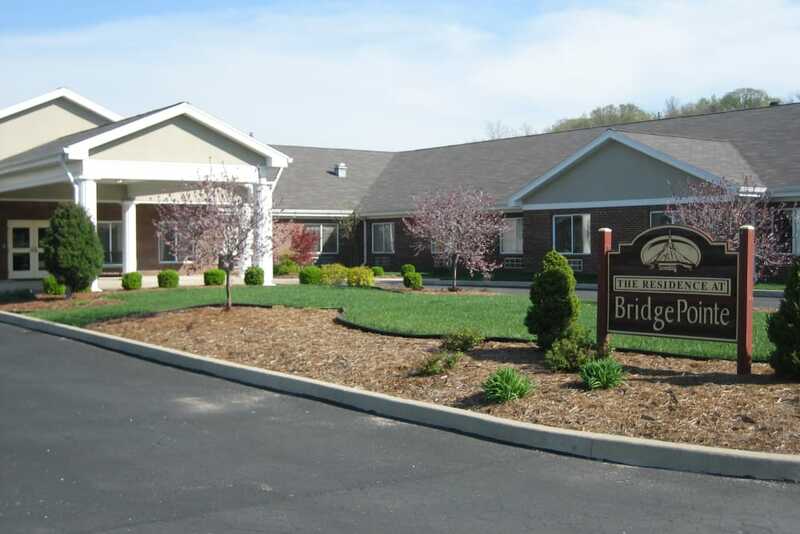 Schedule your tour of BridgePointe Health Campus today, and ask us about our Trilogy Guarantee!